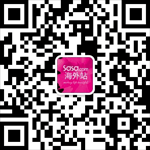 Home > Beauty, Wellness and Sports > Beauty > [SaSa ] 【Halloween Party!】Over 500 Hot Items Up to 87% off! Bring them home NOW! 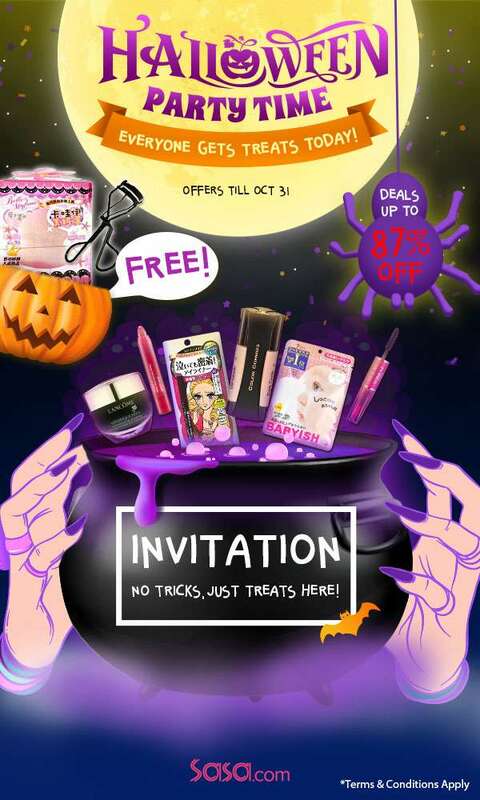 [SaSa ] 【Halloween Party!】Over 500 Hot Items Up to 87% off! Bring them home NOW!